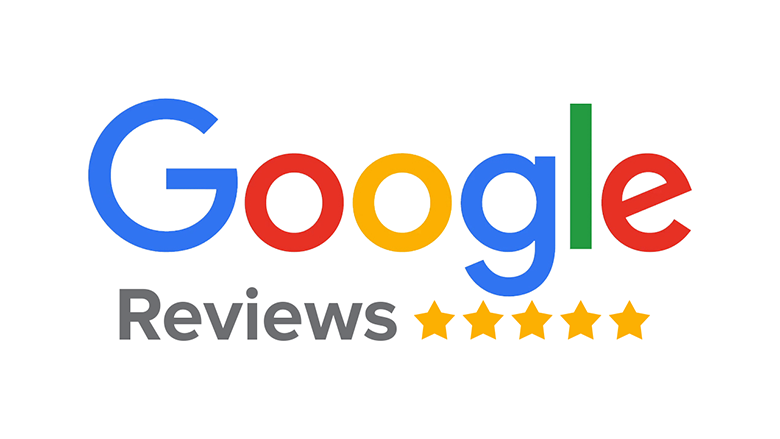 If you want to buy a Motorhome with confidence that you are using a trusted Dealership, then click on the link and see what others are saying about us on Google Reviews .. Such kind words - Thank-you to all of our customers who have taken the time to write them! It's very much appreciated. 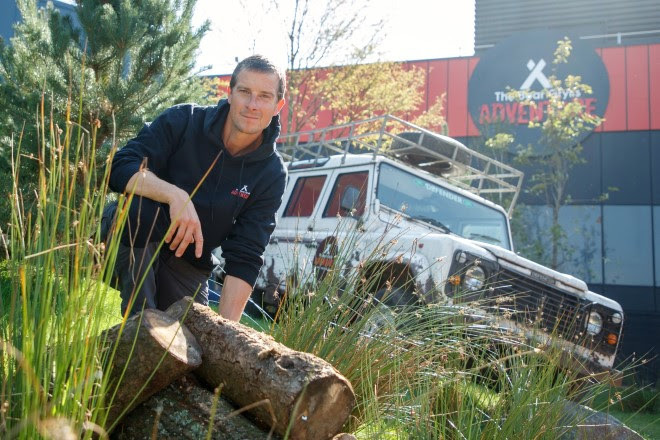 We have 7 pairs of tickets to give away for the brand-new Bear Grylls Experience at the NEC. Simply book your tickets using code EB15 to be in with a chance to win one of: 1 x pair of iFly vouchers, 1 x pair of Dive vouchers, 1 x pair of Climb & High Ropesvouchers, 4 x pairs of Basecamp Vouchers. Visit https://mcshow.co.uk to book your tickets to be in with a chance. Take a look at the advert for the NEC Motorhome and Caravan show which is happening next week!